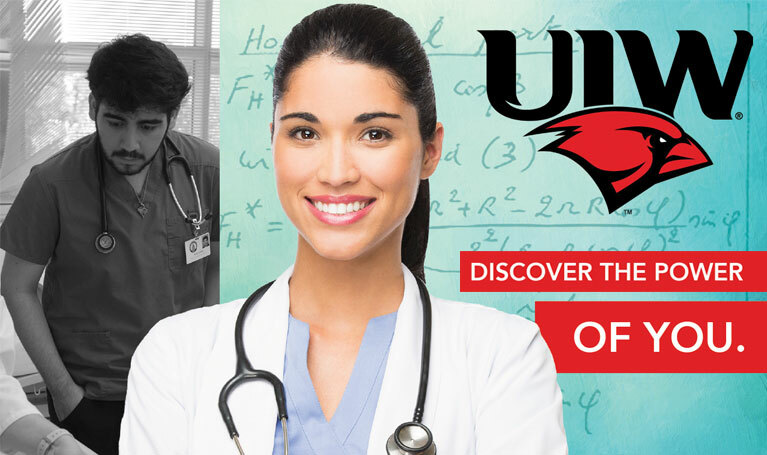 Designed for the student seeking a Master of Science in Nursing with a focus in Nursing Leadership roles. This flexible program of study allows the student to apply knowledge and expertise to improve healthcare for clients at the systems level of care. Nursing Leadership students develop administrative competence in human and financial resource management, and in leading change in complex healthcare environments.